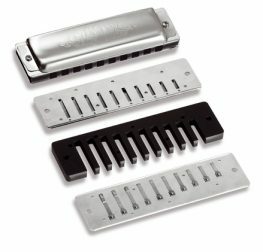 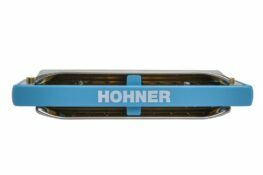 The most common type of harmonica is the diatonic harmonica or Richter harmonica, named after Joseph Richter from Bohemia, a folk musician who developed this tuning system around 1825 (although this is disputed!). These instruments are often generically referred to as Blues Harps. 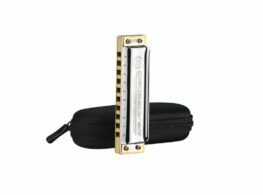 The diatonic harmonica is a single voice instrument and usually has 10 channels, each with one blow and one draw note. 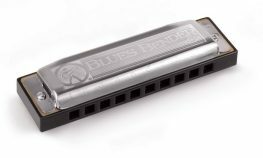 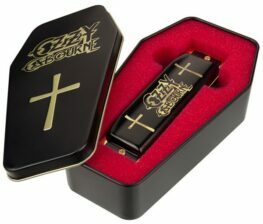 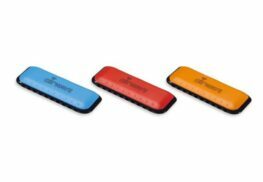 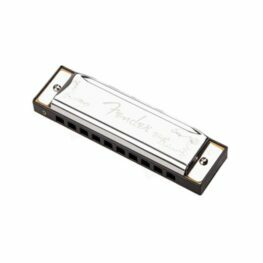 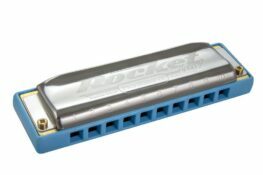 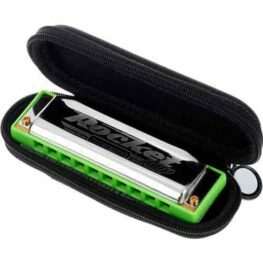 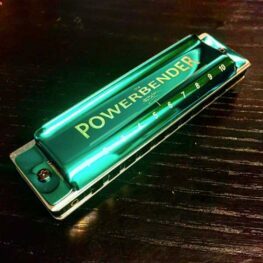 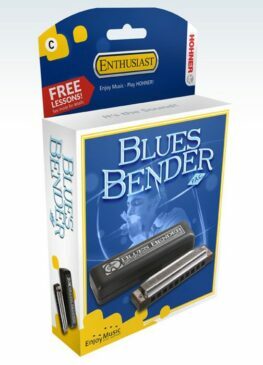 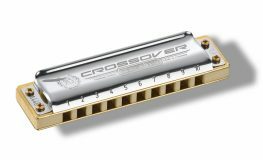 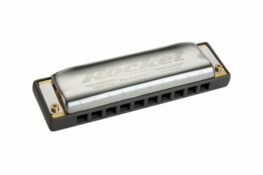 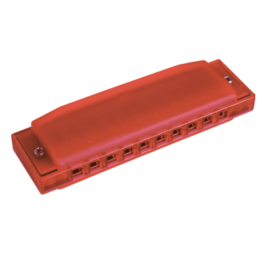 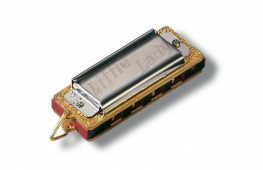 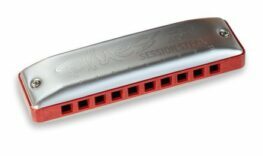 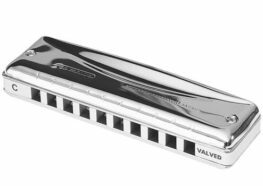 Because these harmonicas are tuned to a single key (ignoring the possibility of playing in second/third/etc positions), most players will require more than one, in order to be able to play a variety of songs with other musicians. 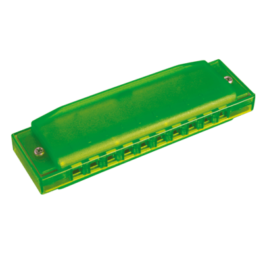 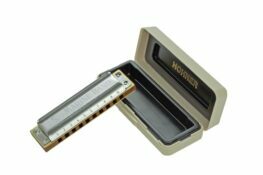 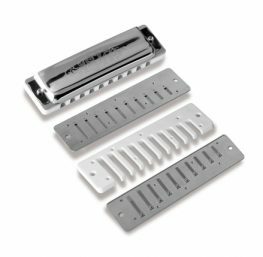 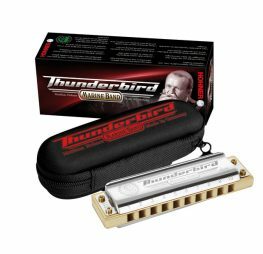 Luckily diatonic harmonicas are relatively inexpensive, compared to their chromatic counterparts (and, indeed, other instruments, such as guitars), so the purchasing of multiple keys does not need to be financially onerous. 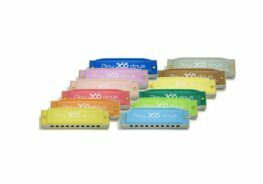 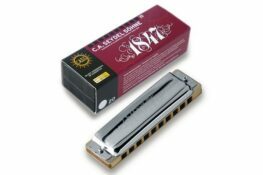 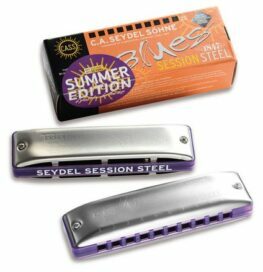 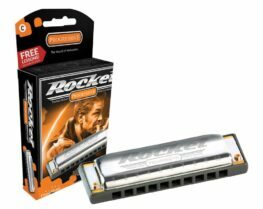 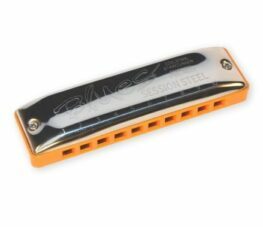 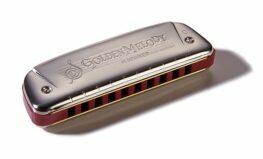 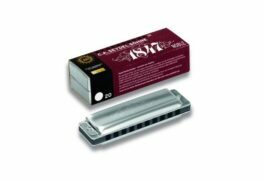 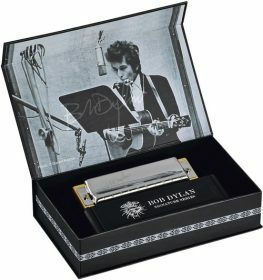 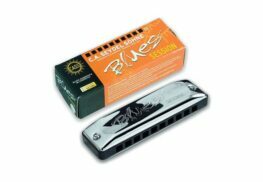 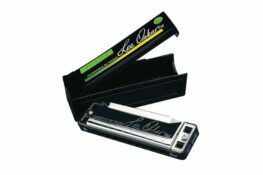 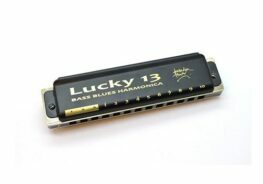 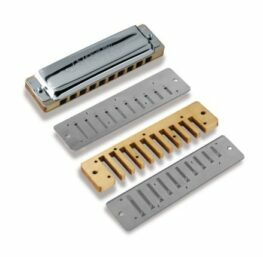 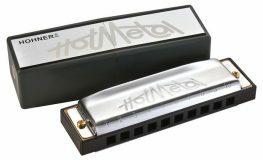 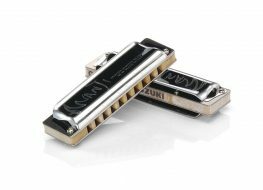 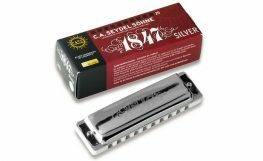 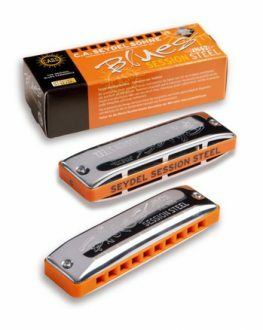 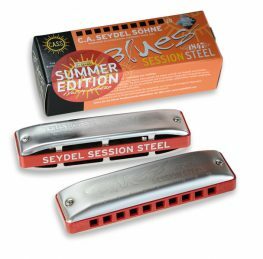 Many models are available in packs of three or more, offering a significant saving over buying single harmonicas.